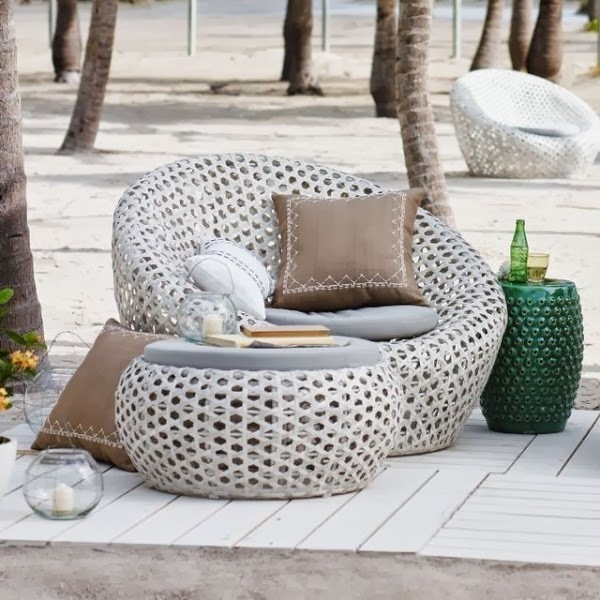 In recent years, rattan and wicker furniture, especially chairs and table settings designed for outdoor living, got us in the mood to accept more textural offerings elsewhere in the home. Now seating, beds and casegoods are being woven out of all kinds of natural fibres, including new ways with vibrantly painted bamboo. Outside, wicker has become very colourful with the introduction of sophisticated new techniques in making the woven strands out of weather-resistant and easy-to-dye polyester. 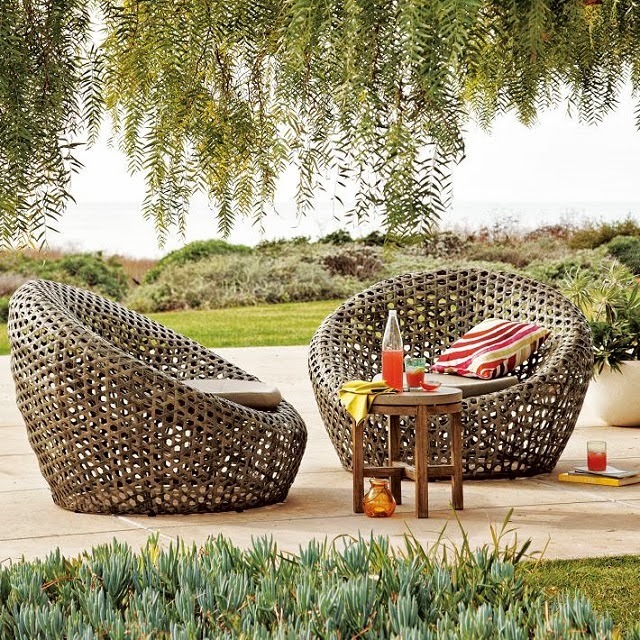 This Montauk wicker chair from West Elm, made from all-weather polymer wicker over a powder-coated aluminium frame, is a real pleaser. Read my article on 10 Top Trends for Summer in The Sydney Morning Herald online and Fairfax Media nationally. Read more here.